The Scandinavian Film Festival is set to open with a sparkle on Thursday, July 19 at Cinema Paradiso. The opening night will see the Australian premiere of Birgitte Staermose‘s critically acclaimed film Darling (pictured) and will also feature cocktails, canapés and a Scandinavian soundtrack thanks to X-Press’ own editor and DJ Harvey Rae. 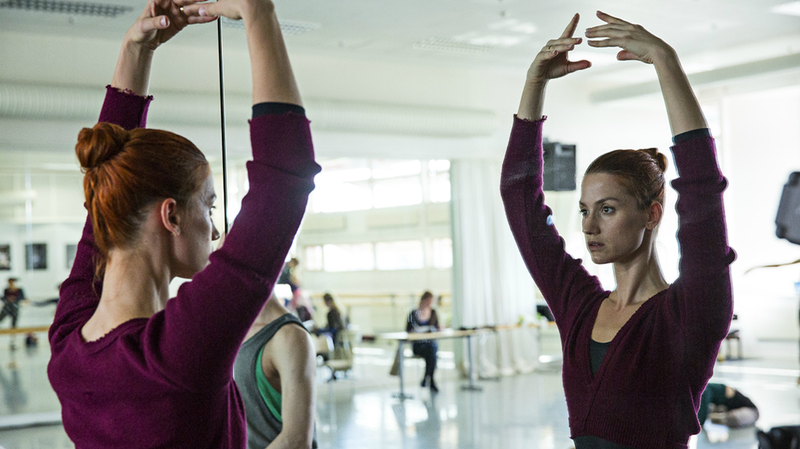 The film follows world-renowned prima ballerina Darling (Danica Curcic), who is returning to Copenhagen to dance the lead in the Royal Danish Ballet’s production of Giselle. Thanks to her relationship with the company’s director (Ulrich Thomsen), Darling has secured her husband Frans (Gustaf Skarsgård) the plum job of choreographer. But Darling is hiding a hip condition, and after collapsing in agony during rehearsals, her role falls to understudy Polly (Astrid Grarup Elbo), a fragile novice who lacks Darling’s high-voltage diva charisma. Unable to let go, Darling decides to train Polly to be the Giselle she can never be. Don’t miss the premiere screening of Darling at the opening of the Scandinavian Film Festival at Cinema Paradiso on Thursday, July 19.